Gwyneth Harold Davidson: 10+ Caribbean Books That I Would Consider a Must Read "Homework"
10+ Caribbean Books That I Would Consider a Must Read "Homework"
A teacher of teachers gave me an "assignment" to list ten books in English that were written by Caribbean authors that I would consider to be must reads. I thought that it would be fun so asked some friends who enjoyed reading for their views, and came up with this article. The list is longer than ten books and does not include books for children, but YA books are here. I decided that by the end of reading all of these books, the reader would have a good grasp of the English speaking Caribbean society today. The list includes books that give an idea of our history through the eyes of our historians, will talk about the assimilation of the West Indian in the UK and North America and will be enjoyable because of the mastery of the language. I had to get help for this project as I have not read enough books. 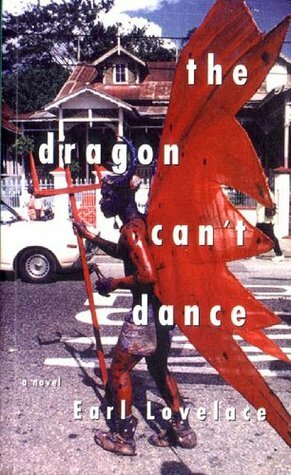 This list excludes books by Jamaicans as I had done a list of must-read Jamaican writers a few days ago to get me warmed-up for this undertaking. Poetry anthologies and children books are not included in this list because I do not want to diminish their relevance. The books on this list are in the categories of non-fiction, novel, memoir / autobiography / biography and short story collection. These are the broad themes that I found that I recognised: Migration and Culture Clash; Society and History; matters related to Home and the Family; and musings on the general human condition which I call What Is Man? I hope to more neatly define this last category as time goes by. 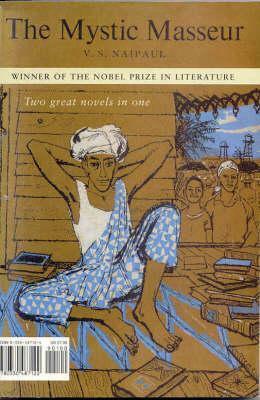 So many of the books are about the hero coming to terms with migrating to another country; or matters that have to do with the meeting of cultures that have stark differences. 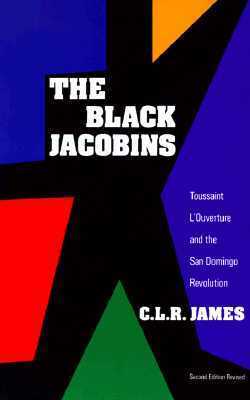 This is the central theme of books by Samuel Selvon, George Lamming, Brathwaite, Clarke, Lovelace, and Conde. In most of them the protagonists are boys or young men. This is not so with Danicat, who is said to write about daughters and mothers. The defining books here, I would say, were set in the period between the 1930s and the 1970s. CLR James stands tall in his cutting commentary on history and society. His two books on this list were published in the 1950s. The Black Jacobins put forward a non-European view on the motivations and actions of the belligerents of the Haitian Revolution; and Beyond a Boundary is about the game of cricket and its role in British West Indian society. Kincaid scraped off the façade of her own home country in the book A Small Place. I had been told that it was banned in that country, but quite easily bought a copy from a bookstore in the capital. 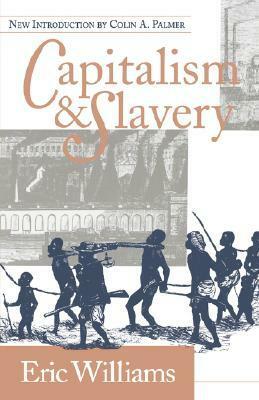 A different view of history was also undertaken by Eric Williams in the 1940s, when he set down a scholarly view on the reasons for the demise of slavery, that view has become a cornerstone of Caribbean identity. Williams was a politician and became the first Prime Minister of Trinidad and Tobago. Historian Walter Rodney wrote How Europe Underdeveloped Africa in the 1970s, which became a foundation for discussions on how and why economic development lags across the African continent. This list does not have non-fiction books that explore the relationship between the Caribbean and Asian states. 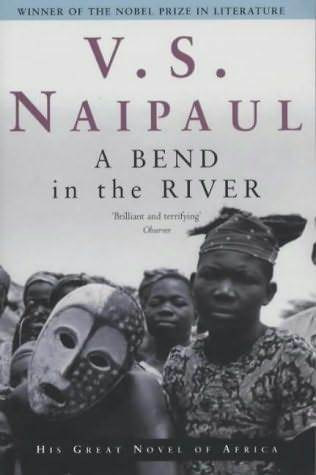 This gap is barely addressed with the inclusion of VS Naipaul whose books slightly address his Indo identity and matters related to his boyhood society. His later works departed from this and became travel writing and observances about other societies. I have none of his travel writings on this list as I have not completed reading any of them so cannot add it on my own word, and no-one recommended any of them to me, although I am pretty sure they are worthy of inclusion. 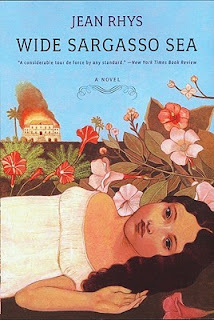 Disconnection and rejection from those who you love is the sad theme, beautifully told, in Rhys' Wide Sargasso Sea, and in the book Annie John by Jamaica Kincaid. The home is also discussed in coming of age novels by Anthony and Hodges. Walcott uses mythology and folklore styles to deliver stories about the "state of man", he does this with Dreams on Monkey Mountain and Ti Jean and His Brothers. Internal tension on the matters of sexuality - and perhaps other topics - mark the work of Mittelholzer in A Day At The Office - which the writer Geoffrey Philip describes as unrequited love - and also in his other book My And Bones, My Flute. I am sneaking in the memoir Ten Days Among The Benedictine Monks by Ralph Gonsalves which shows the thinking of the Prime Minister of St Vincent and the Grenadines as he prepares himself for re-election. 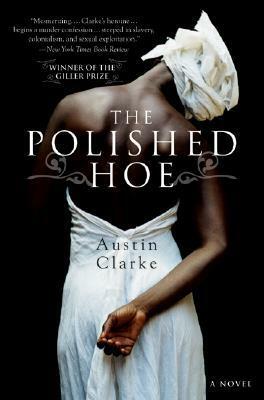 I will have to read more to find where other writers are brilliantly writing on other themes. Before I get into my list, set out below are other lists that include Caribbean books. CLR James - commentary (lived in USA) His work was influenced by E Williams.